Be Bold. 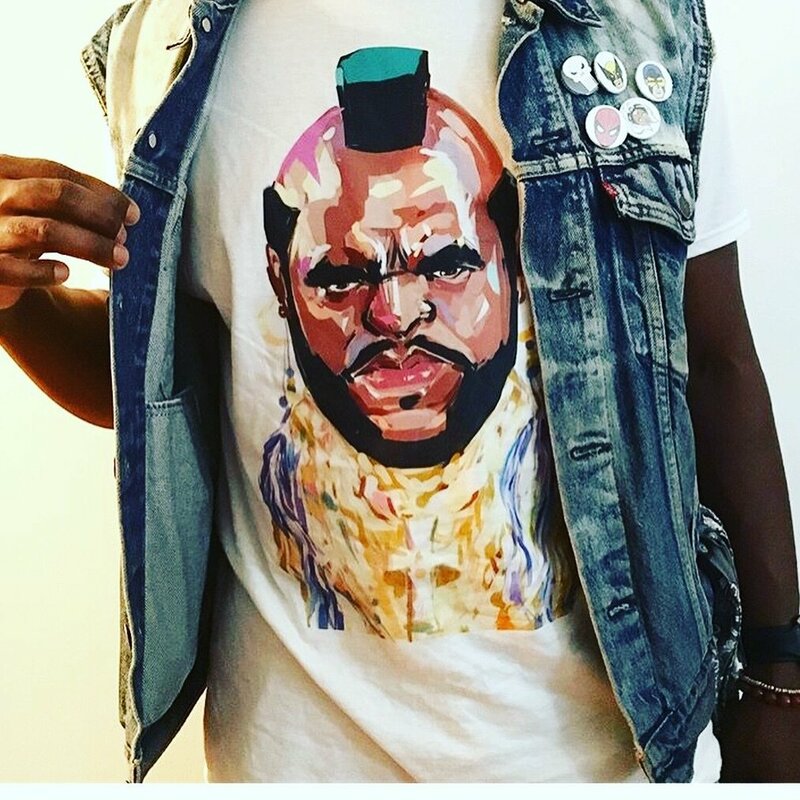 Shop Mr. T "Pity the fool" T-shirts. We print the highest quality. 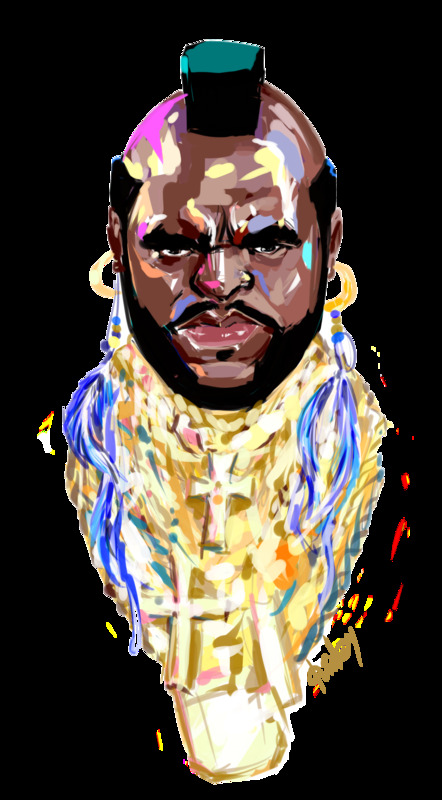 Print: Mr. T "Pity the fool" digital illustration by Quincy Ray.